4 Bedroom For Sale in Dunstable for Asking Price £350,000. Taylors Estate Agents are delighted to offer you the chance to acquire this perfect investment opportunity. 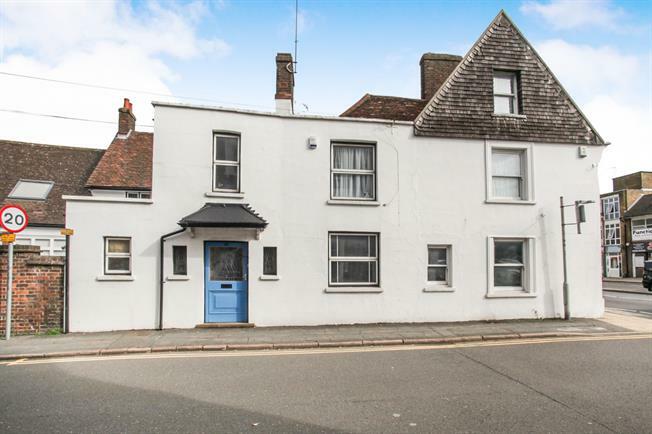 The accommodation of this partially converted office building comprises of a shop floor with basement to the front of the property and a studio flat to the rear. The first floor offers a spacious two bedroom flat. The property also benefits from two allocated parking spaces to the rear of the property.